All Morocco Travel is a promising team of tour and travel specialist who have dedicated their lives to facilitate their clients by delivering the best hassle free travelling plan across the world. We believe in commitment and try our utmost best to bring all the necessary information and arrange the most luxurious travel packages for our worthy clients. Our Team ALL MOROCCO TRAVEL is a team of sophisticated travel specialists who understand how special and unique Morocco is. We are committed to bringing you exciting new concepts of travel. 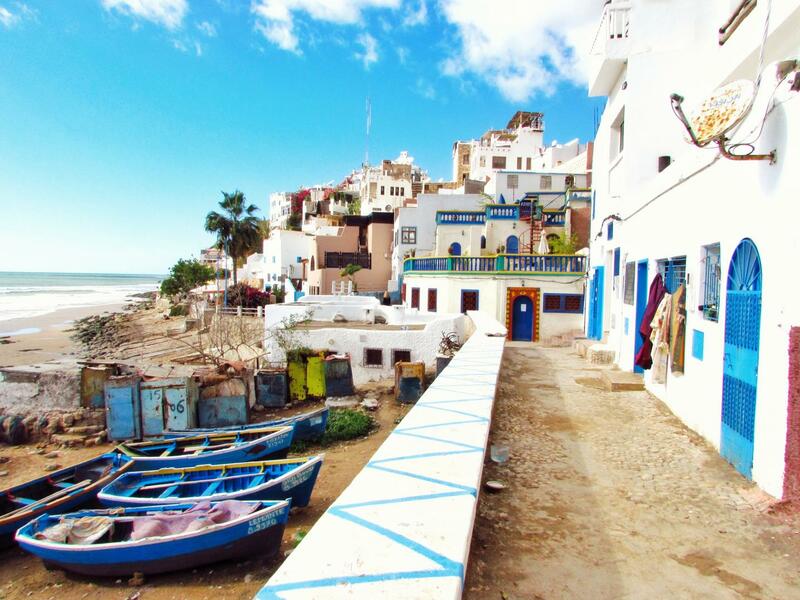 All Morocco Travel vs Explore!